Don’t take our word for it! Read through the stories of some of our weight loss patients who have enjoyed incredible results with the help of Dr. Scheiner and our team. Our weight loss coaching will teach you how to change your lifestyle, diet and exercise habits. You’ll look and feel your best, plus avoid the health risks that being overweight creates. 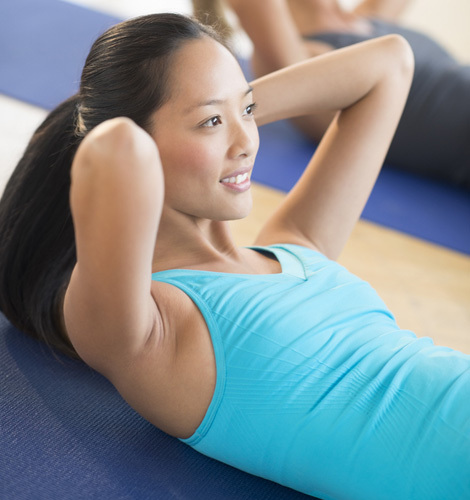 An effective weight loss regimen includes plenty of B12, which helps you burn calories faster and feel more energized. Dr. Scheiner can deliver B12 injections when you need them. "Don’t take our word for it! Read through the stories of some of our weight loss patients who have enjoyed incredible results with the help of Dr. Scheiner and our team"
"Great program. I needed a jump start with my weight loss, went from 318 to 269!! Do it – start now, don’t wait!" "The weight loss program was just what I needed to jump start a healthier lifestyle. Dr. Marc Scheiner has been great and very informative. I look forward to continuing to better my health." "Amazing weight loss program with Dr. Scheiner! I would highly recommend coming in for a consult and getting started on a new you!" — L.C., Honey Brook, Pa.
Browse dozens of delicious, healthy recipes like, Turkey Burgers, Pasta Salads Vegetarian dishes and many more. We encourage you to download, print and fill out the patient forms prior to your visit. This will help your appointment proceed smoothly. If you have any questions about the forms, please contact our office. 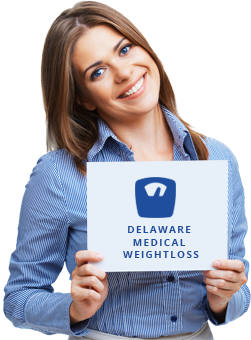 Stop Struggling.Start Losing WeightWith The Help of Delaware Weight Loss Clinic! Delaware weight loss doctor Marc Scheiner, MD, realizes that losing excess weight can be a difficult task. At Delaware Weight Loss Clinic, he sees many patients who have tried repeatedly to lose the extra weight, but have been unsuccessful either because they failed to lose a significant amount of weight or because they gained back the weight they originally lost. If this sounds familiar and you struggle to lose unwanted weight, Dr. Scheiner can help. He offers a comprehensive physician supervised weight loss program that includes: nutrition education; access to healthy recipes; fitness advice; temporary use of phentermine, an anti-suppressant medication; and B12 shots to boost patients’ metabolism and energy levels. 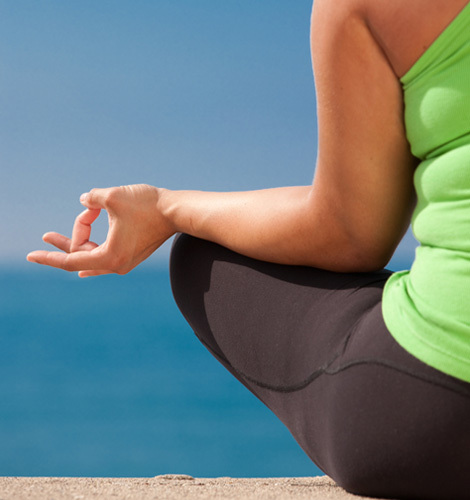 The Delaware Weight Loss Clinic program is designed to help you lose weight. And, with our coaching, you will learn how to make smarter diet and exercise choices, so you can maintain a healthy lifestyle over the long term. Implementing healthy habits for the rest of your life is the only way to lose the excess weight and keep it off. With the help of our physician supervised weight loss program, you will not only look better, but you will decrease your risk of weight-related health conditions, have more energy and feel better overall. In contrast to weight loss franchises that require you purchase their pre-packaged diet foods at a premium, our program allows you to continue shopping for affordable foods at your favorite grocery store. 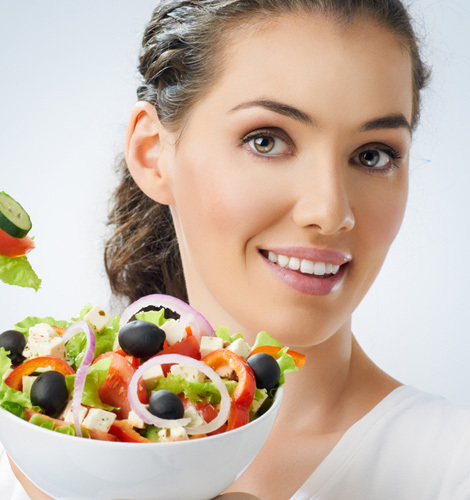 Under the guidance of Delaware weight loss doctor Marc Scheiner, MD, you will learn how to make healthier decisions about food, so you can enjoy fresh meals with your loved ones rather than eating expensive pre-made foods by yourself. Thanks to his safe and effective weight loss program, Dr. Scheiner has been able to help numerous individuals looking for a weight loss doctor in Wilmington and Newark, Delaware, as well as in surrounding areas including Northeastern Maryland and Southeastern Pennsylvania, finally lose the extra weight. And, he can do the same for you. If you are ready to stop struggling and start losing weight, contact Delaware Weight Loss Clinic today. There is no better time to start your journey to successful weight loss and a healthier, happier life than right now. To schedule a consultation to find out if you are a suitable candidate for our physician supervised weight loss program, please contact Delaware Weight Loss Clinic by calling (410) 620-9722. If you are ready to stop struggling and start losing weight, contact Delaware Weight Loss Clinic today. There is no better time to start your journey to successful weight loss and a healthier, happier life than right now.